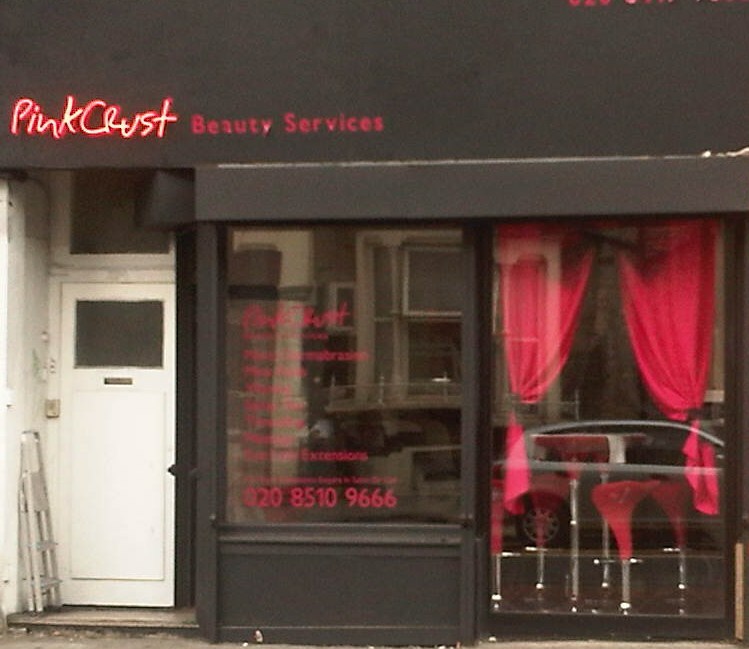 PinkCrust is A Chic beauty salon based in the heart of Hackney. Established in June 2010. The ethos of this salon is to provide and deliver a comprehensive quality beauty service to all, regardless of skin, age or gender at affordable prices. The PinkCrust beauty salon consist of two floors. 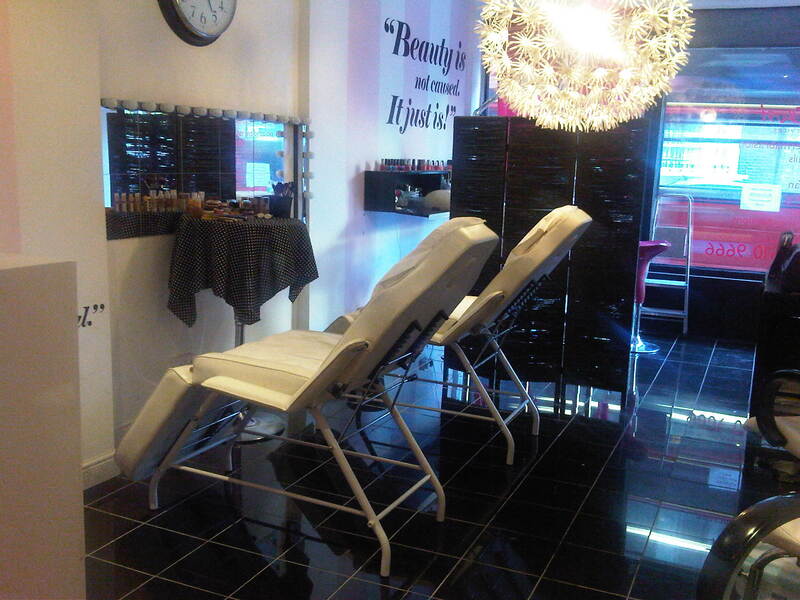 The ground level caters for beauty services, whilst the basement level is occupied by the massage and physio team. 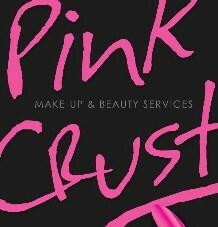 The staff at PinkCrust pride themselves on their thorough work, we keep up to date on the latest beauty products, techniques and trends. We all love love love the beauty industry and that passion manifests itself in the service we provide our customers.